Eyebrows frame your face and the quest for the perfect shape is ongoing. Needless to say, we’re obsessed with the latest products and expert tips. Whether you're a threader, tweezer, waxer, plucker or go between all of these methods, the below tip is likely to be of interest. This one relates to tweezing because according to one expert, brows are best tended to in soft dull lighting (and here was us thinking bright was the way forward so you could see every little pesky hair). The reasoning here is that if you have too much light, you'll see every little hair and go overboard with plucking. Sania Vucetaj, an eyebrow expert based in New York,spoke to Refinery 29 about the best conditions for brow care. “The more lighting you have, the more chances you have to tweeze too much and get obsessive. 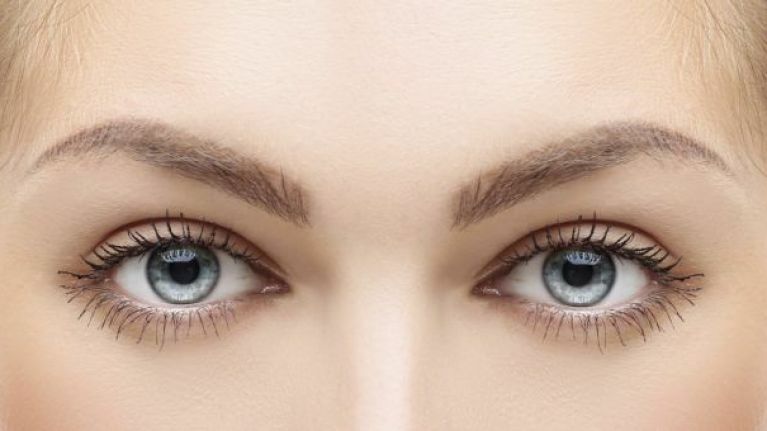 “My clients who have homes in suburban areas all have that natural, bright light that comes through the windows and it causes them to tweeze more, resulting in thinner brows". Next time you’re plucking, turn down the lights and see how you get on.